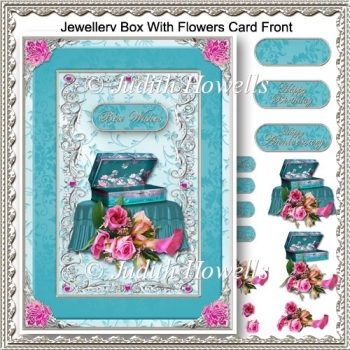 A luxurious 7 x 5 inch card front with a jewellery box on a satin cushion and a spray of flowers. 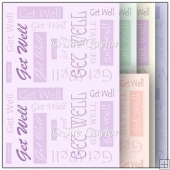 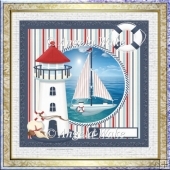 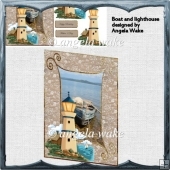 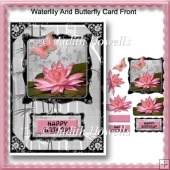 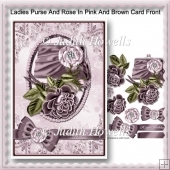 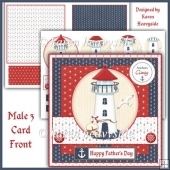 It has silver frames, borders and corners with matching pink roses and an embossed background. 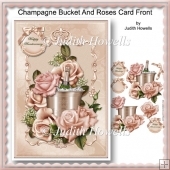 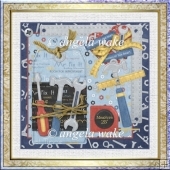 There are decoupage pieces and greeting plates for "Happy Birthday", "Best Wishes", "Happy Anniversary" and a blank plate for your own wording.